What is Sustainable Development and how does it relate to Hope Spring? The principle of sustainable development is the idea that underpins the work and the projects carried out by Hope Spring. Sustainable Development was defined in the 1987 document Our Common Future by WCED as “development that meets the needs of the present without compromising the ability of future generations to meet their own needs”. The document went on to stress the importance of intergeneration and intrageneration equity. Looking at intergenerational equity internationally, it is certainly not equitable for people in developed countries to continue using the planet’s resources at the current unsustainable rate, while many people in developing countries lack access to basic human needs, such as clean drinking water and hygienic sanitation facilities. 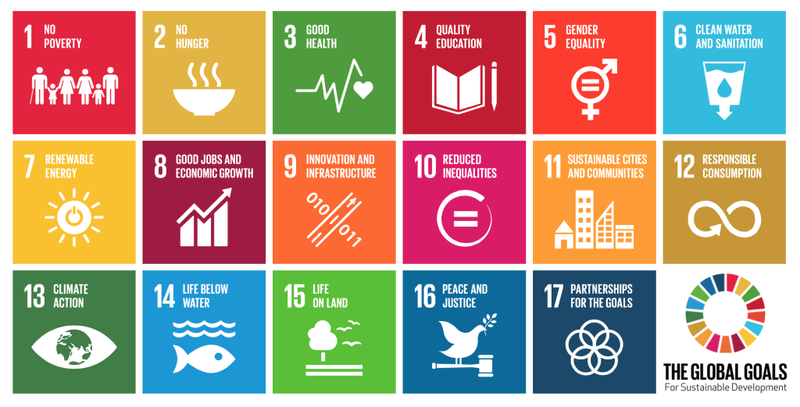 To make the world slightly more equitable and sustainable, the United Nations has identified 17 important goals it wants to pursue for the next 15 years, these goals are called the Sustainable Development Goals or SDGs for short. A graphical illustration of the SGDs can be found on the top of this page, you can read more about SDGs here: http://www.un.org/sustainabledevelopment/sustainable-development-goals/. 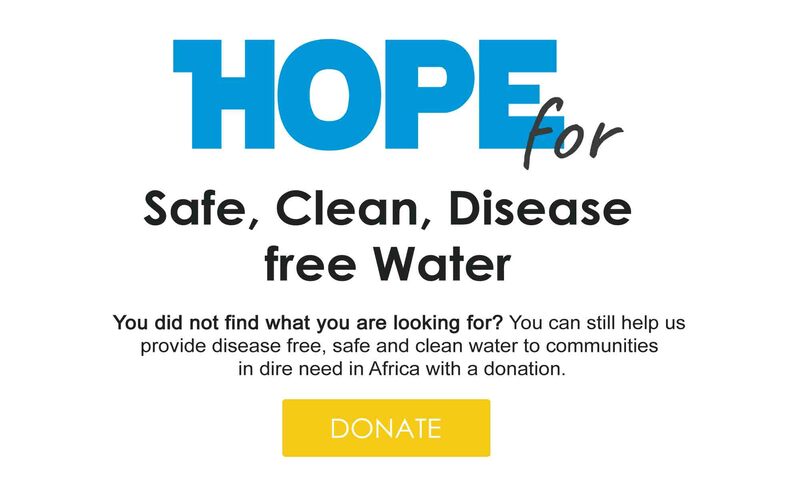 Goal number 6 on the UN’s SDGs is water and sanitation, which is the focus of Hope Spring’s work and projects. 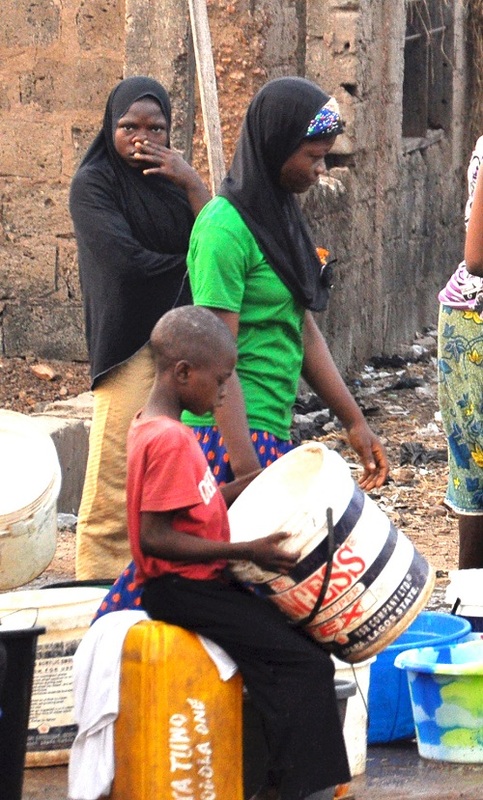 We are working with some of the most deprived communities, to make access to clean drinking water and improved sanitation possible in parts of Nigeria. Working with other organisations including NGOs, donors and stakeholders, we are developing sustainable access to clean drinking water and providing information on the importance of sanitation to health and wellbeing. The importance of access to safe clean water for every single person on this planet goes beyond the fact that water is the material of life, without which hardly anything can survive. In developing communities where water is scarce, the availability of clean water is closely linked to basic hygiene such as handwashing after going to the toilet, working in the garden or doing other things that could potentially contaminate the next task you do with your hands. Scarcity of water means hygiene ranks very lowly in the priorities the available water is put to, which in turn results in poor health. Availability of safe clean water is also closely linked with turning the tide against poverty in developing communities. When sources of water are very far away from a community, children tend to be sent to fetch water, sometimes at the expense of getting the education that could help them to become better equipped to break the cycle of poverty they were born into. Women also tend to bear a disproportionate share of the burden of fetching water in communities where access to water is a problem. The more the complex issues arising from the absence of clean safe water are explored, the more links to many of the other issues the SDGs are trying to tackle become apparent. Some sustainable development advocates even argued that water and sanitation should be the number 1 goal in the SDGs.